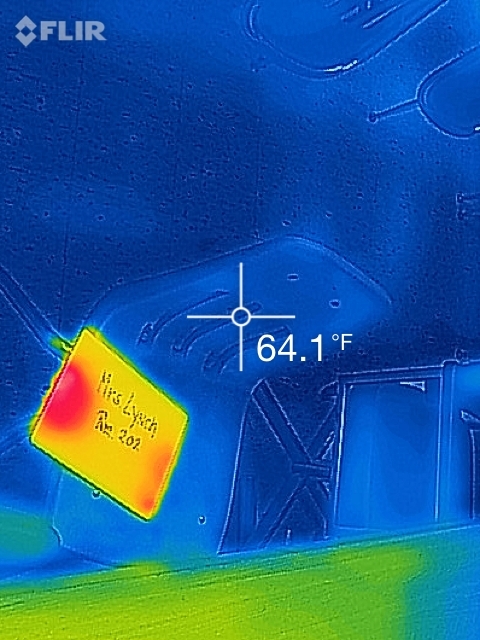 Girl scouts from Troop 88060 performed an energy audit of the Francis Wyman Elementary School on their way to earning their “Investigate Award.” To help them find points of heat (and therefore energy) loss the scouts commandeered the Science Center’s infrared camera and explored their classrooms using its dual visible-infrared camera interface to identify points of energy waste. 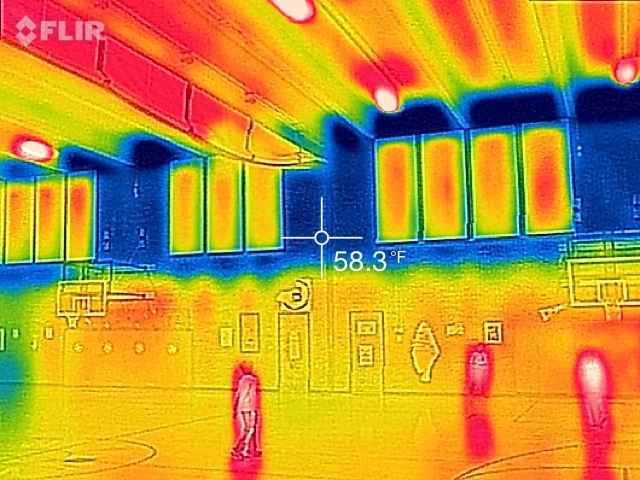 The scouts were surprised to see that not only did their exterior walls and windows lose heat, but their electronic devices left idle were using lots of energy too! The experience gave all the scouts appreciation for turning off electronic devices along with the lights at the end of the school day. 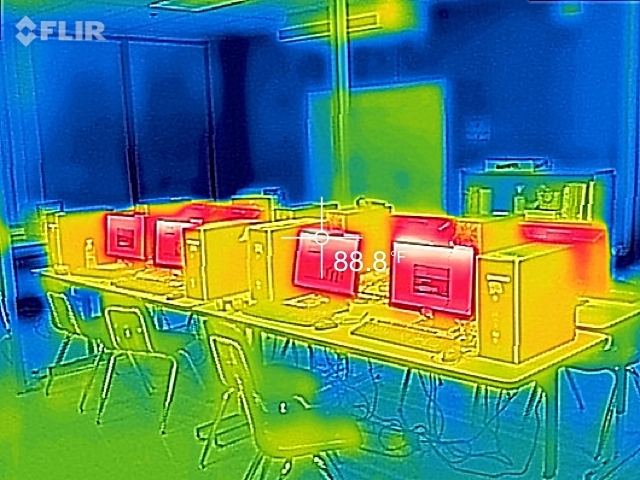 The Science Center applauds these scouts on their way toward informing their community about ways to save energy while becoming better energy consumers themselves. We also thank Mrs. Schultz at the Francis Wyman School for volunteering as their fearless parent leader! 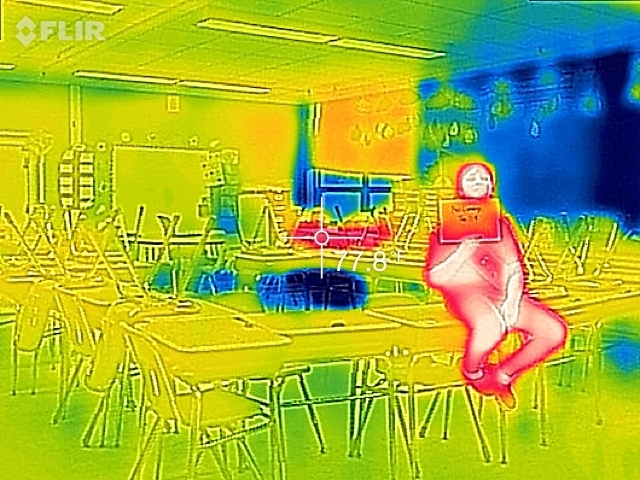 The use of the IR camera was made possible through the Burlington Education Foundation and benefits all Burlington classrooms and organizations interested in using the tool. Please contact the Science Center to learn more!